The late Mick Aston was a skilled photographer and a talented draughtsman. Mick’s camera was never from his side and he took every opportunity to record archaeological sites whenever the opportunity arose. Over a career spanning more than 40 years, he built up a unique collection of images which charted the development of medieval archaeology throughout Britain. 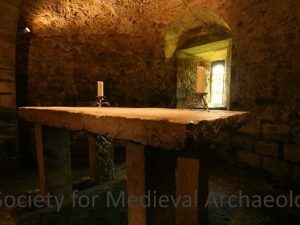 In honour of his contribution to the discipline and his role in public engagement, the Society for Medieval Archaeology announces an annual photographic competition for Society members in Mick’s honour. Each year entries will be requested on the theme of medieval archaeology. The choice of images is wide and might include excavations, aerial photographs, objects or buildings in Britain and Ireland. Creative images are not excluded either in black and white or in colour but must be sent to the Society at medieval.archaeology@googlemail.com to arrive by 30th September each year. We invite members to send digital images and high resolution .jpg and .tiff files as email attachments. A maximum of two entries will be accepted per member and the photo must have been taken by the person entering within the past 12 months. If the photograph you submit features people it is essential that you have the permission of the individuals featured and can acquire confirmation of this if requested. Otherwise, your photograph will be deemed ineligible. The photographs will be judged by a panel of Council members for relevance, composition and overall quality. The SMA reserves the right to use any entry in publications, its website and promotional materials. The winning entry will receive £200. The theme for 2018 was ‘the past meets the future’ taking inspiration from the European Year of Cultural Heritage. Throughout the year diverse cultural heritage was celebrated #EuropeforCulture. The winning photograph was submitted by Sue Anderson. Congratulations Sue! This winning photograph from the 2018 competition was captured by Sue Anderson. In 2017 the theme for the Mick Aston Photographic Competition was Religion. 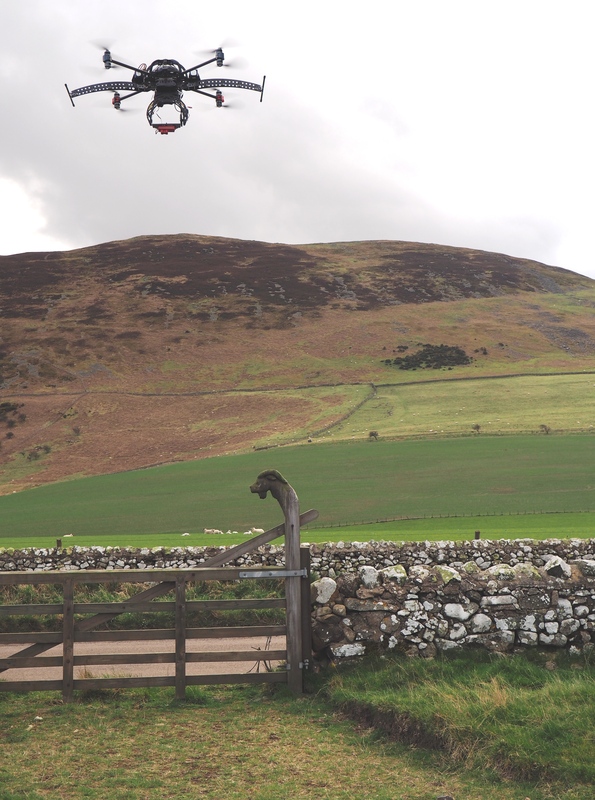 We were delighted to award the prize to Brian Buchanan, who submitted this photograph of a drone at Yeavering. Congratulations Brian! This winning photograph from the 2017 competition was captured by Brian Buchanan. In 2016 the theme for the Mick Aston Photographic Competition was Religion. 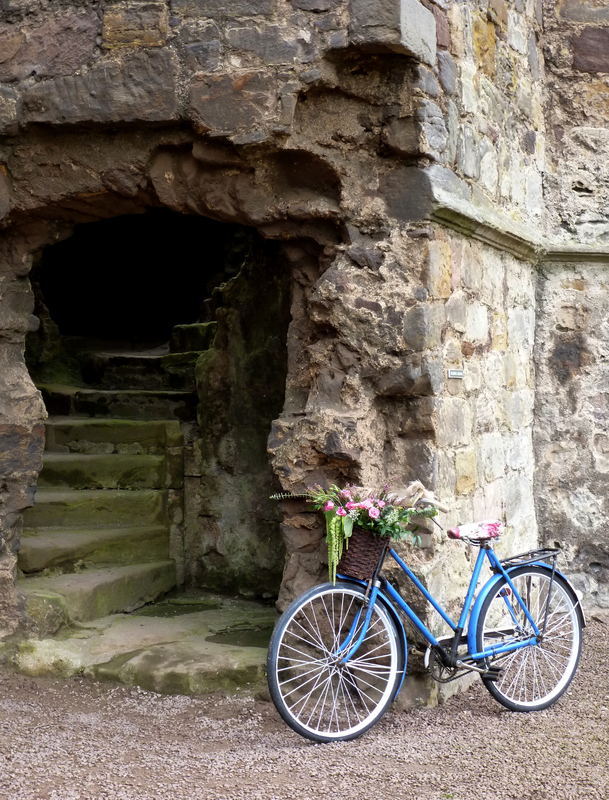 We were delighted to award the prize to Steve Ashby, who submitted this photograph of the crypt at Lastingham.